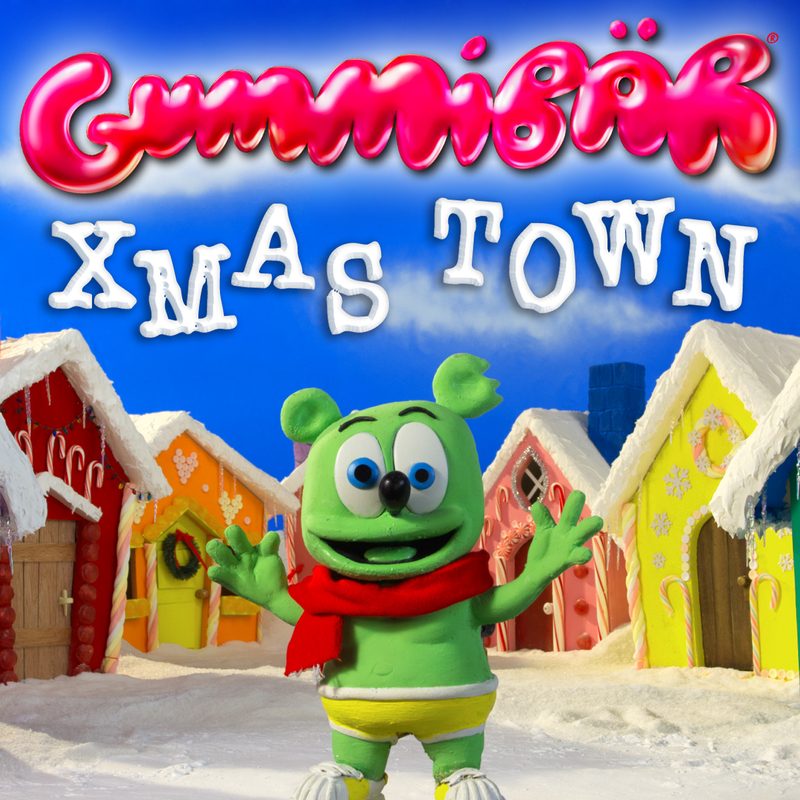 Download the song from Gummibär’s new Christmas Video for 2013, “Xmas Town.” The main track is 2:25 in duration. Included as a free bonus is the 1:33 video version of the song. 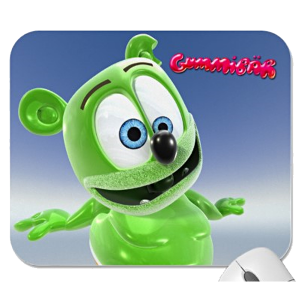 All music files are a high quality, 320 kbps MP3.